It is Bonfire Night (or Guy Fawkes Night) here in Blighty. I see lots of fire, fireworks, goodies and wine in my very near future. 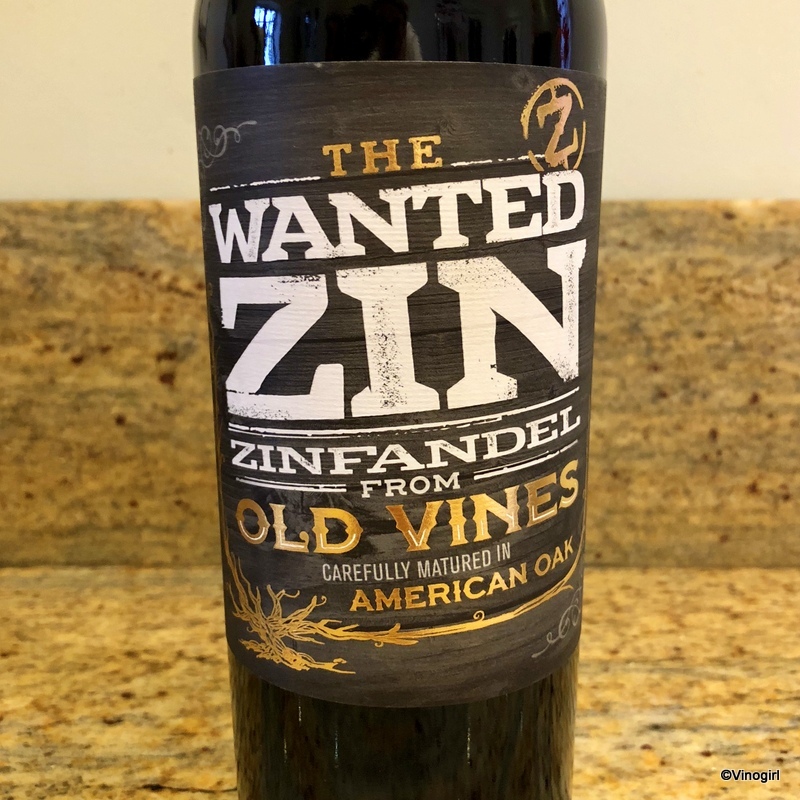 The Wanted Zin, a 2017 "Italian Zinfandel aged in American oak," is Thud's choice of wine for this evening's festivities. 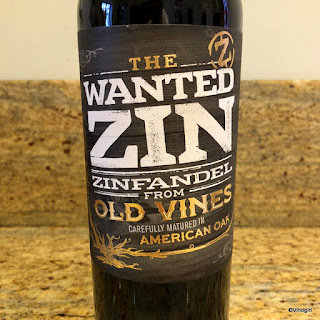 Vinified from grapes sourced from Puglia (the 'heel' of Italy's 'boot'), The Wanted Zin is produced by Orion Wines (a company based in Lavis, Trentino), whose business plan is to "produce the best and most interesting wines possible at fair prices." What is there not to like about that? Sounds good to me. The back label exhorts the imbiber to, "Be daring and let this wine take you for a ride." Seems like I may be in for a bit of a vinous-voyage with this one. Thud: It was, better than expected, hope you went and bought another.